No year without a good game of musical chairs, right?! In 2016 too designers moved and groved their way around the international fashion scene. Some sad goodbyes, some fresh new beginnings. Let’s discuss the biggest players (movers & shakers) of this year’s musical chairs edition. Consuelo Castiglioni is leaving the Italian brand she founded with her husband Gianni in 1994. The Marni spring 2017 collection she showed in Milan was her last. A replacement has already been named: Francesco Risso joins from Prada. 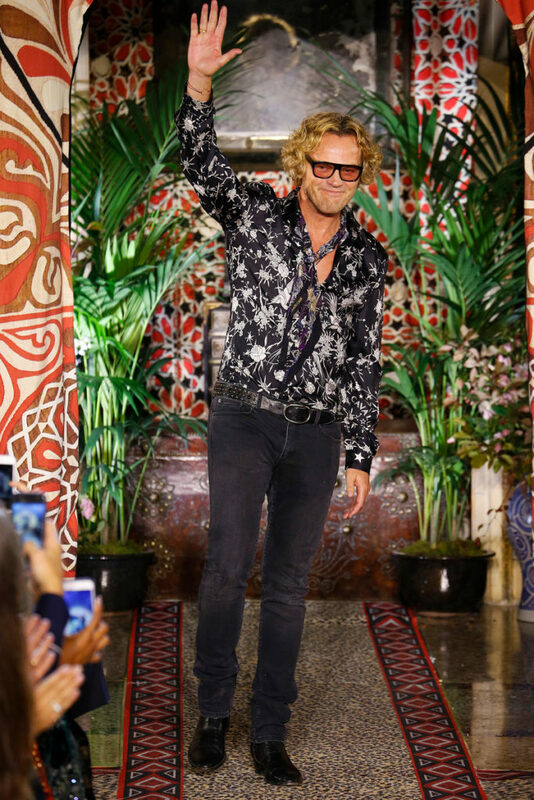 Peter Dundas leaves Roberto Cavalli after just three seasons. Dundas was poached from Emilio Pucci to breathe new life into Roberto Cavalli, where he had previously served as head designer from 2002 to 2005. 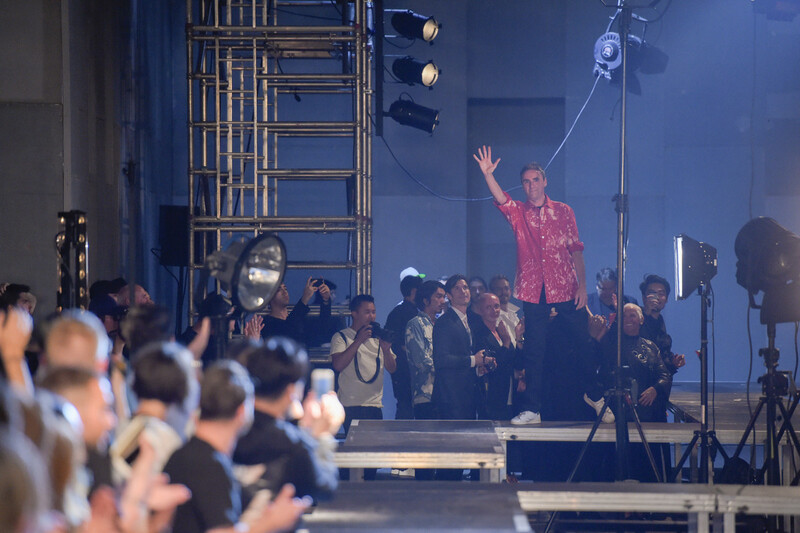 The Ss2017 collection was Dundas’ final for Roberto Cavalli, which is undergoing some major changes in ownership and leadership. In August Calvin Klein officially confirmed the hire of Raf Simons as its new chief creative officer. 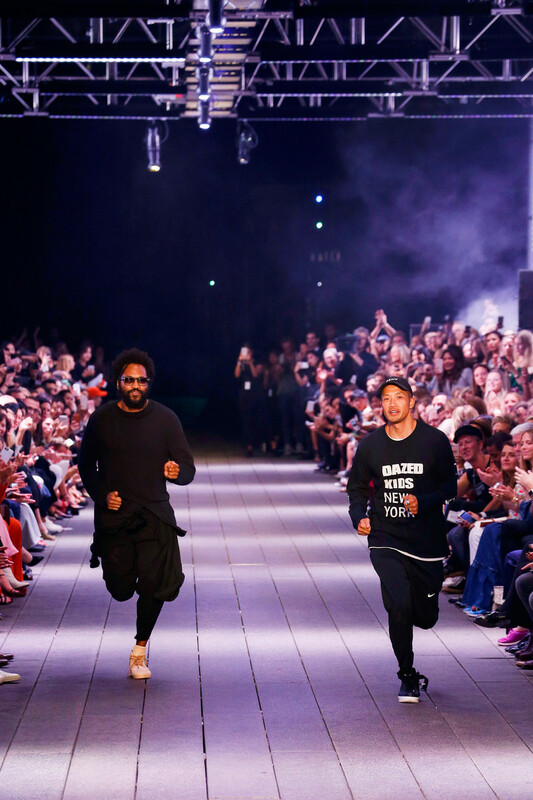 Following a three-year stint as creative director at Dior, the move marks Simons first foray into American fashion and a new chapter for Calvin Klein. Back in July it was announced Christian Dior had lured Maria Grazia Chiuri away from Valentino. In September she already sent out her first work for the brand and delivered a feminist statement with it. After just three seasons at DKNY Maxwell Osborne and Dao-Yi Chow are leaving. Their decision to leave comes on the heels of LVMH’s sale of Donna Karan International (DKI) to G-III.